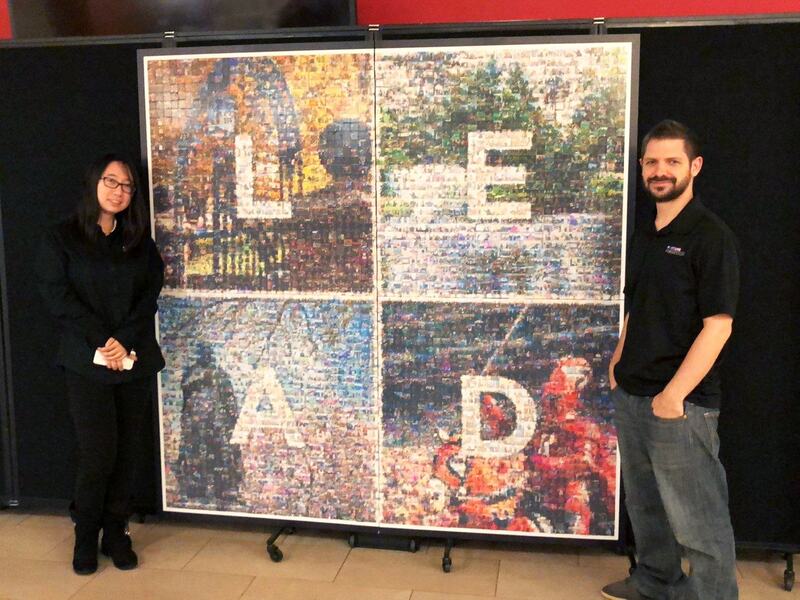 Picture Mosaics teamed up with Rutgers University for their Leadership Week. 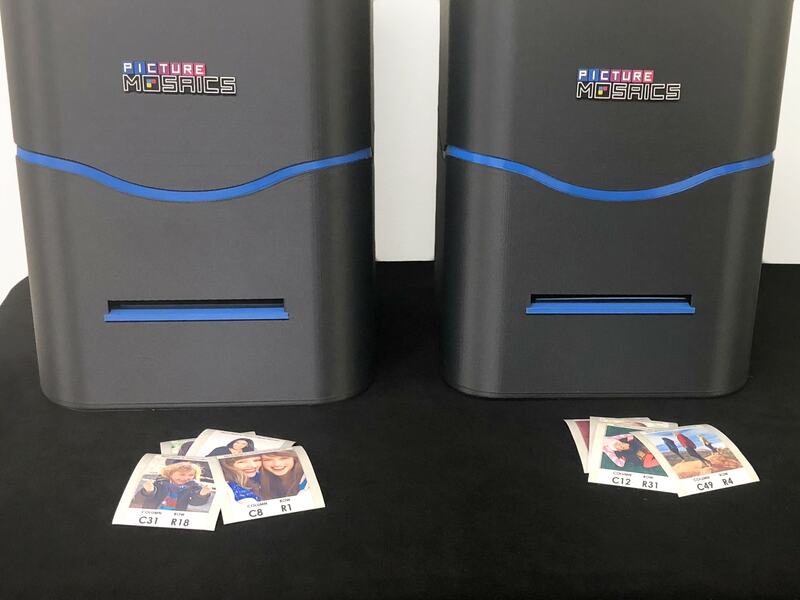 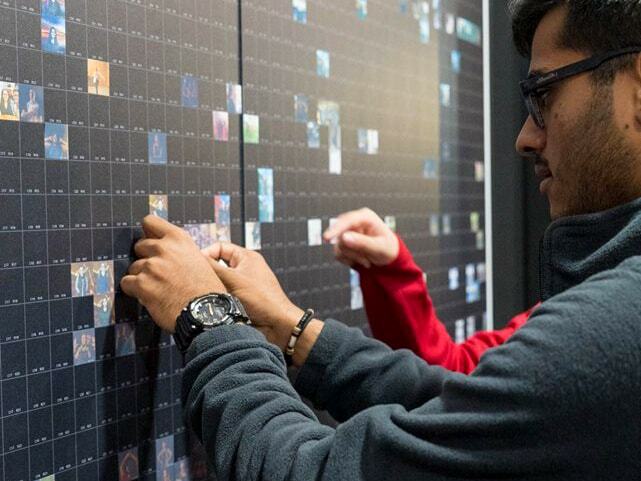 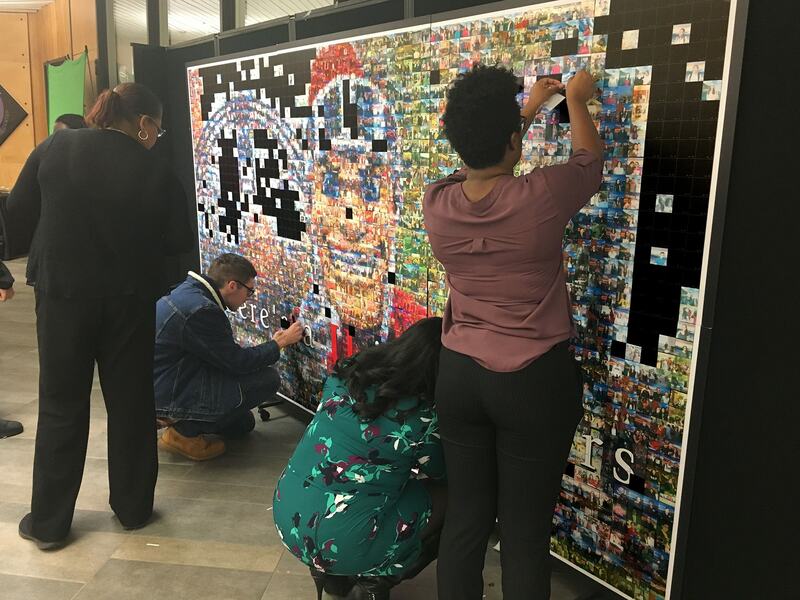 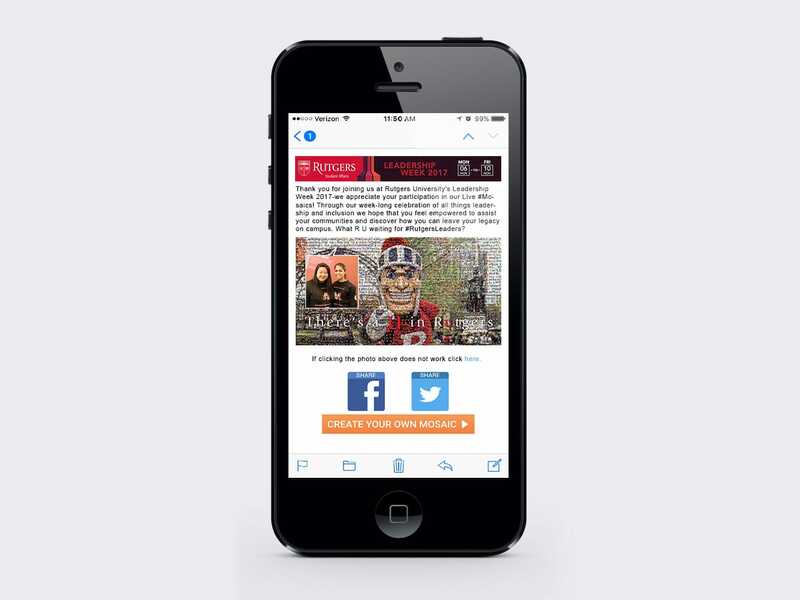 With 2 Live Print Mosaics, students not only become part of the artistic installation, they help to build the actual work of art by hand-placing their photo. 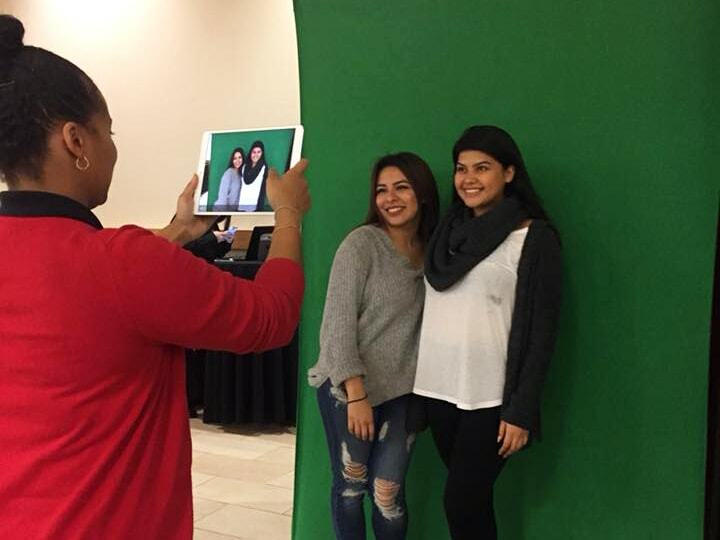 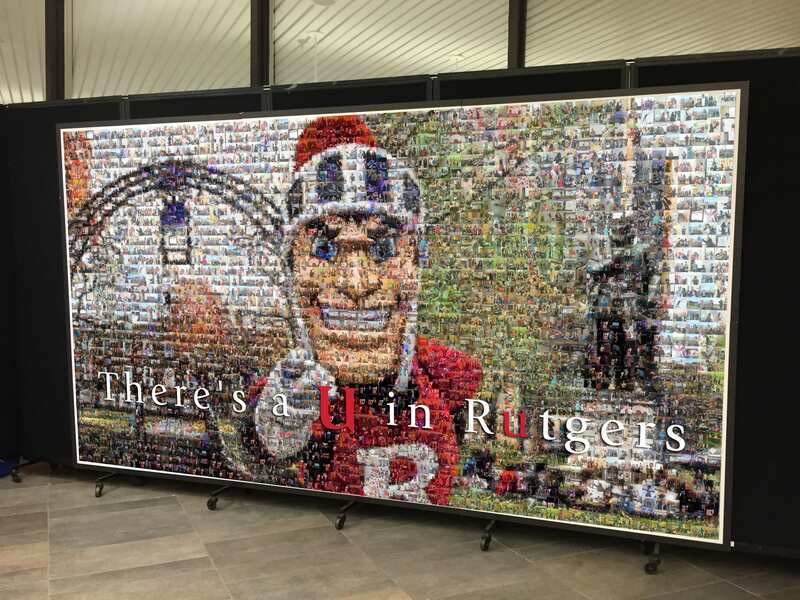 To create this mosaic, we used photos posted through Twitter and Instagram using the hashtag #RutgersLeaders as well as photos taken onsite using custom green-screen backgrounds.